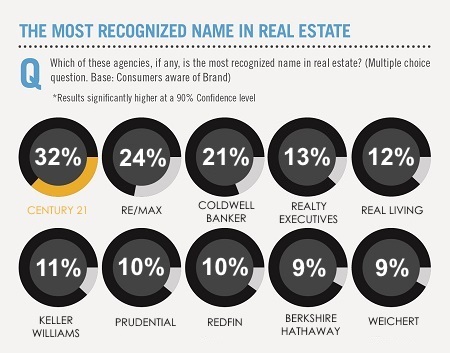 Thank you for your interest in CENTURY 21 American Heritage Realty. If you have a Real Estate License already or are experienced in the industry, please email your resume to Cheryl.Landis@Century21.com or call Cheryl at 724-994-1301. Possess a letter of Certification from another licensing jurisdiction showing you have been actively licensed within the past 5 years. Submit a letter of certification from that jurisdiction, dated within 90 days of the date you are registering. Possess a Juris Doctor degree from an accredited law school or a certificate of Good Standing from the Supreme Court of state where you practice law. Please feel free to contact us with any questions regarding the process or to arrange a meeting with one of our Sales Managers.